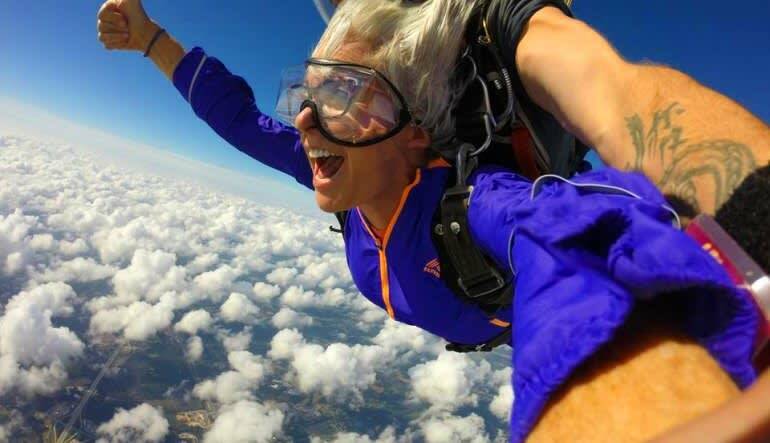 Take the ultimate leap over the historic Carolina countryside located with 45 minutes of Charlotte, Winston-Salem and Greensboro. 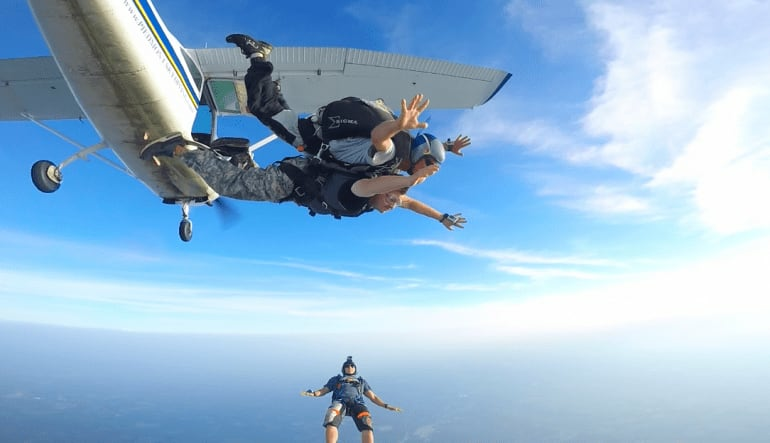 On the ground you'll be suited up in skydiving gear and your professional skydiving instructor will run through a few "dirt dives" - practice skydiving from exits from mock aircraft. 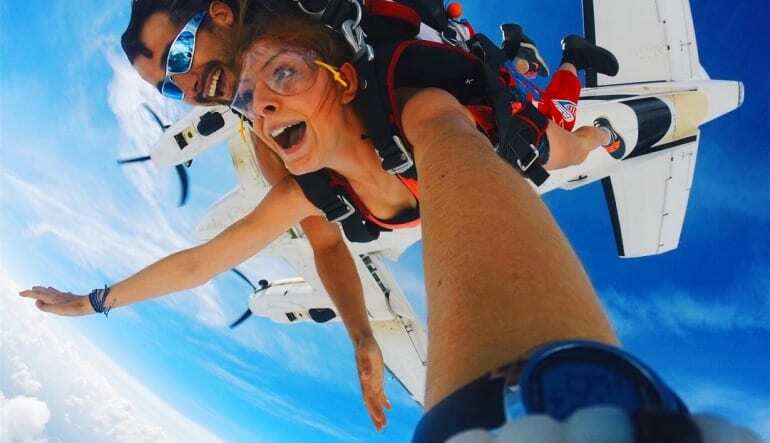 You'll also be taught the skydiving basics of canopy control and safe landing procedures. 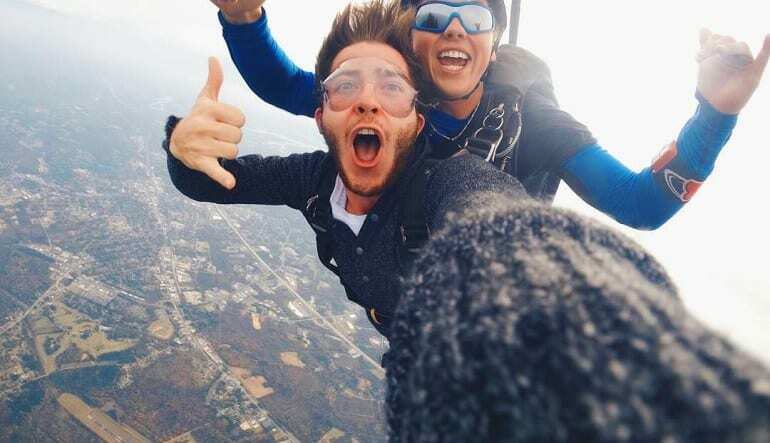 Skydive from 10,000ft and see beautiful views. 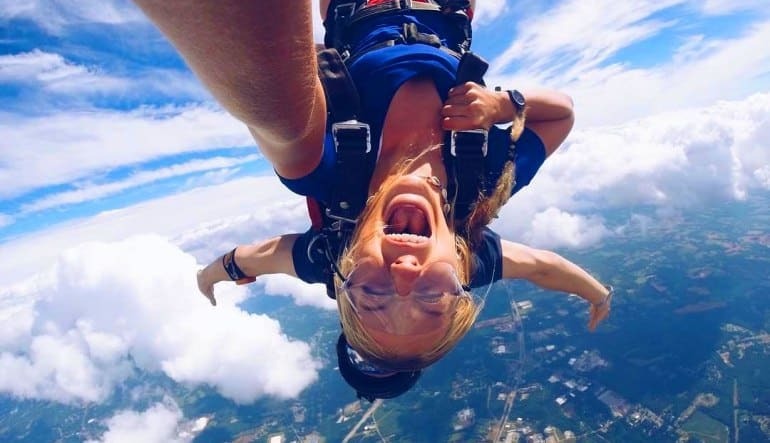 Some of North Carolina’s best skydiving takes place at this dropzone. Come enjoy the green landscape and lake-studded views.